Rose Marie Isner, age 84 of Massillon, died peacefully on June 25th from complications following a stroke. Rose was born on May 5th, 1934 in Anmoore, WV, residing in Clarksburg, WV during her childhood, and moved to Massillon in 1957. She married Robert C. Isner Sr. on December 26, 1950 and spent her life being a loving wife, mother and grandmother. Rose loved spending time with her family, pets, crafts, oil painting, reading and numerous volunteer organizations alongside her husband, and socializing with her many friends over the years. She is preceded in death by her husband Robert (2005), son Robert C. Isner Jr. (1988), son Richard E. Isner (1992), mother Anna Lemons (1998), grandparents Rose and Samuel Nickester, aunt Marion and uncle Joe Nickester. She is survived by son William Isner and wife Ingrid Thurner, daughter Rebecca Isner Snyder and husband Edward Snyder, daughter Kathleen Isner Cordaro and husband Craig Cordaro, daughter-in-law Luanne Isner, nine grandchildren and eight great-grandchildren. 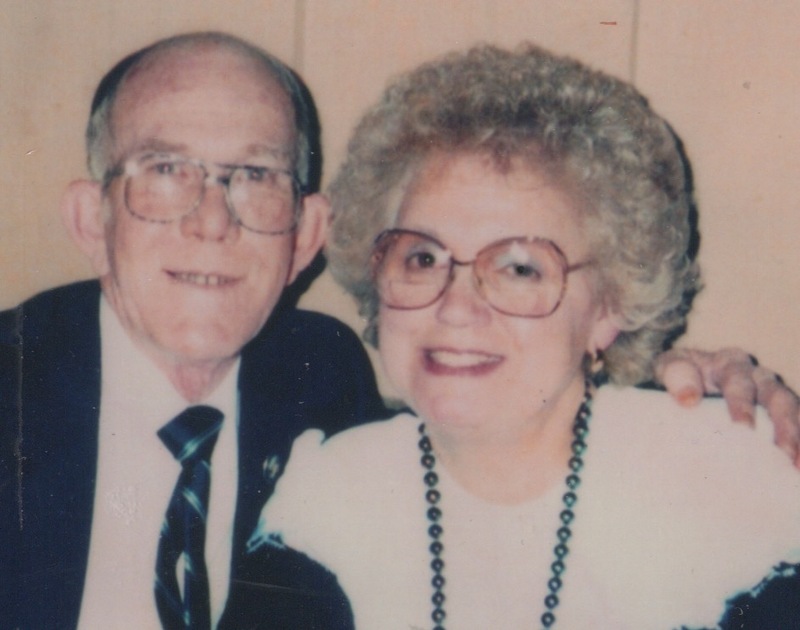 In keeping with Rose’s wishes, there will be no calling hours and following cremation she will be interred at Oaklawn Cemetery in Massillon with a graveside service at a date to be determined, followed by a “celebration of her life” gathering. Condolences can be shared with the family at www.heritagecremationsociety.com. Rose Isner Family, So sorry to read of her passing. Having known Rose for over 35 years (and her dear friend Bobbi McCarthy), she will be missed. Sorry to read about the passing of your mother. They are special and hard to let go of. Our prayers are with you and your family. Bill: sorry for your loss….our condolences.